Sandy and Greg are two teenage kids going camping with their friends in California. 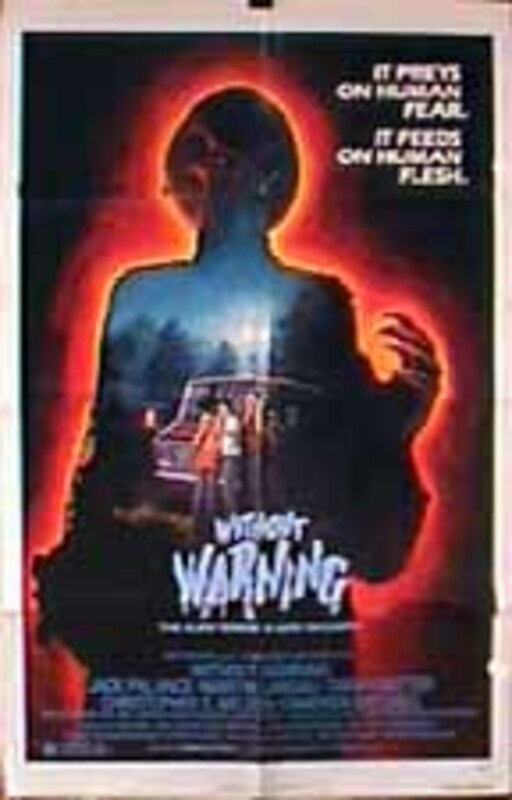 Their plan is to go to the lake in town, and despite warnings from the creepy town gas station owner, Joe Taylor, the kids go camping there and end up separated from each other. 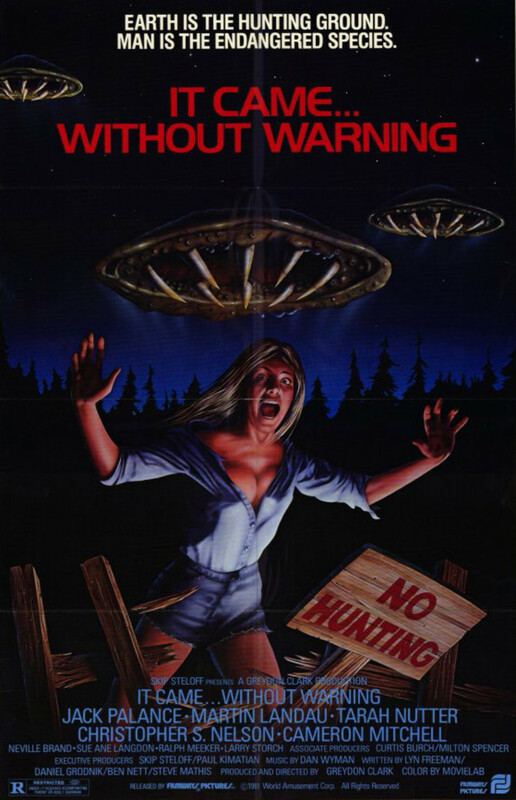 Greg and Sandy team up with Taylor to save the town, but unfortunately for them, Taylor is rather eccentric and fixated on hunting down the hostile alien threatening them, and a former Vietnam war veteran, Fred Dobbs, is convinced that Sandy and Greg are the aliens. Regions are unavailable for this movie. 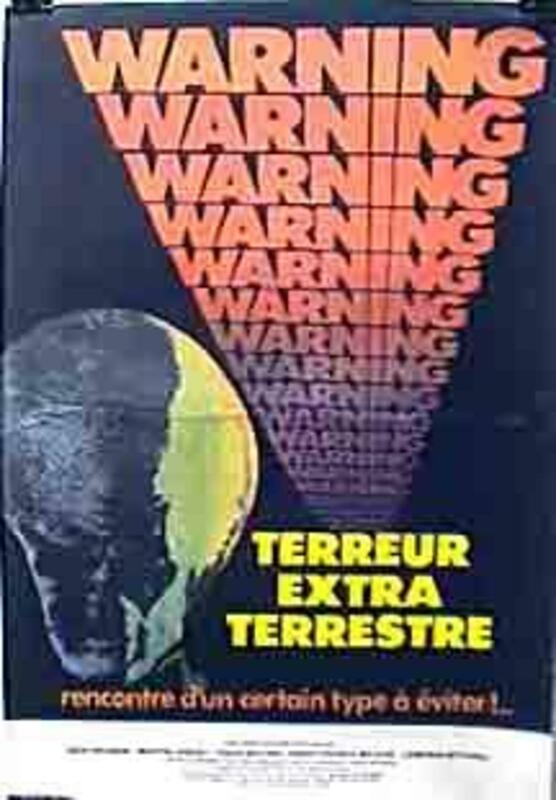 Click the "Watch on Netflix" button to find out if Without Warning is playing in your country.